Insert your Email address here. Sarval is less than 20 years old but our know-how comes from an experience of more than 60 years. Whatever we do, quality is our biggest commitement. 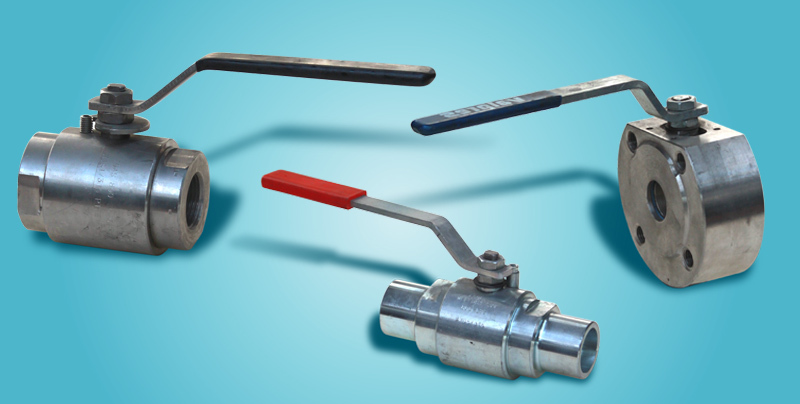 Gate Valves, Globe Valves, Dual Plate & Strainers for the most demanding companies and the most severe requirements.